DRIVECLUB Playstation Plus Edition has finally launched! - Use a Potion! DRIVECLUB Playstation Plus Edition has finally launched! It’s been a long time coming but DRIVECLUB Playstation Plus Edition is finally released now! “Starting on Thursday, all PlayStation Plus members can download DRIVECLUB PS Plus Edition and begin playing the offline mode. Also starting Thursday, we will be rolling out online access to the DRIVECLUB PS Plus Edition and will steadily bring more and more players online while continuously ensuring that all game systems are running smoothly. We know that this might be frustrating after your extra wait already, but hope you can understand that we are taking extra precautions to protect your experience when you do get online. We want to make sure we don’t overload the servers as we invite millions of PS Plus members to download the game tomorrow. 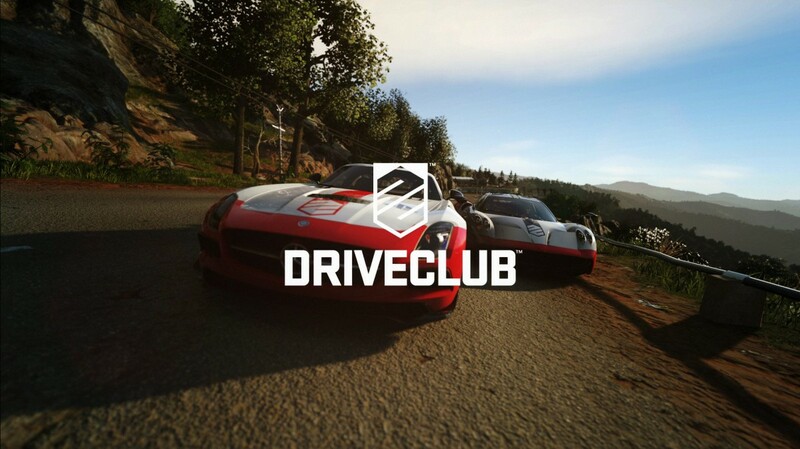 We have to take this precaution because DRIVECLUB connectivity is demanding for a multiplayer game, with countless ever-growing social connections across clubs, challenges, multiplayer, and hundreds of thousands of dynamic leaderboards and activity feeds. 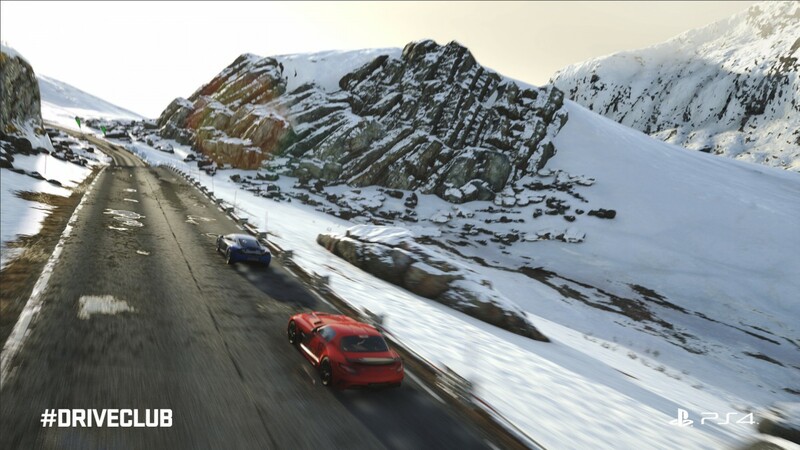 It’s awesome that everyone will finally get to enjoy DRIVECLUB – it’s been a long time coming. I bought the game myself a while back and I love it – hopefully you will too come tomorrow! You can read more about this story on the Playstation Blog through this link.